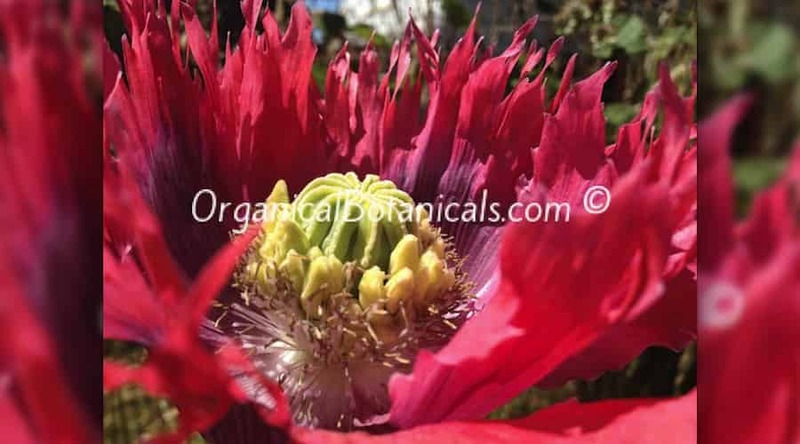 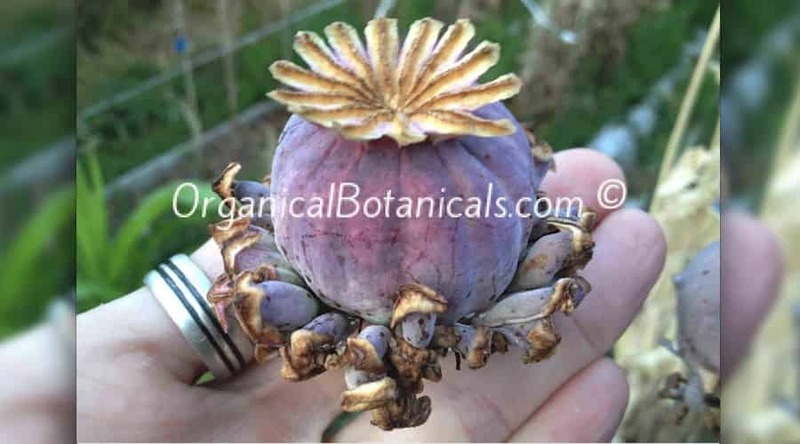 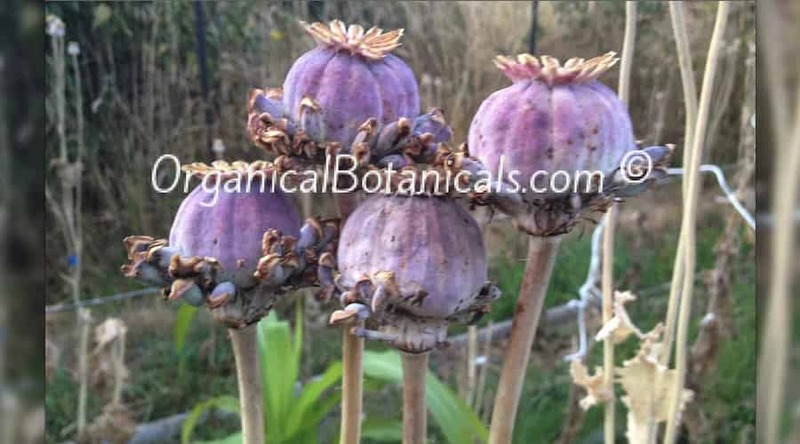 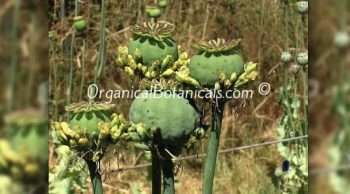 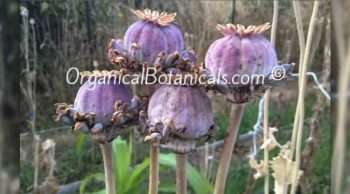 100% Organic “Izmir Hens and Chicks” Papaver Somniferum Poppy seeds. Tiny “Chick” Pods Surrounding the Main “Hen” Pod. These are true “Izmir Hens n Chicks” Poppy Seeds !! 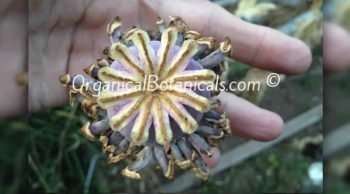 Gotta love these unique Pods that these produce. 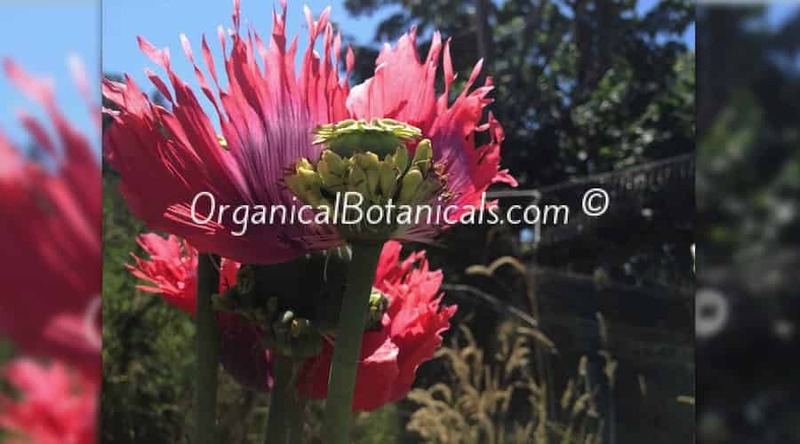 I ordered some last Season and they had about an 80% Percent germination Rate (but that may have been my fault because I left them outside, unprotected from birds which I hand’t even thought about until I saw their “How to Grow Poppies” Tutorial – 1st on Youtube, then in their Blog), and I got many beautiful Blooms, but like with anything in Nature, not ALL Pods have Chicks. 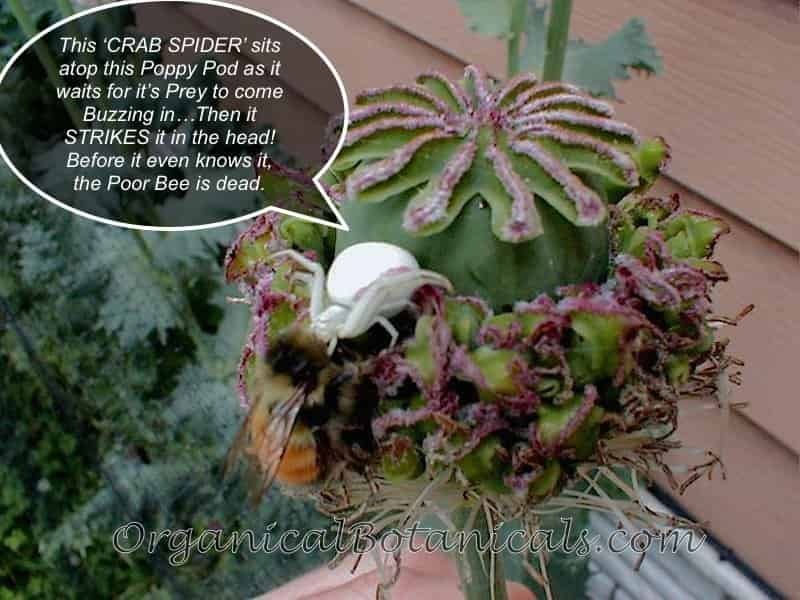 Some have Chicks, some don’t (which is normal). But the ones that didn’t have Chicks, were clearly still of the “Hens & Chicks” Strain based on their Flowers and the thickness of their Pod Membranes. 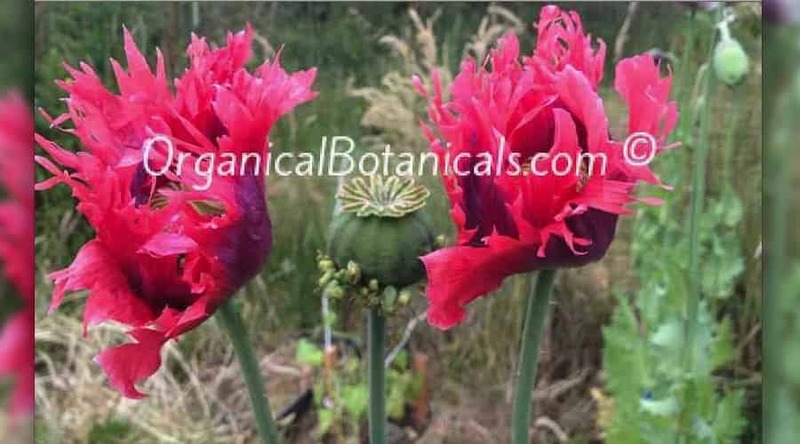 I’m not a rookie at growing Poppies. 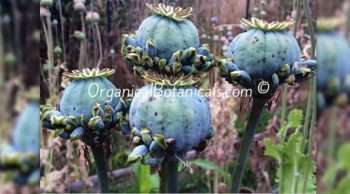 I’m actually quite experienced. I’ve purchased from many suppliers in the past, and last Season, purchased several Varieties from Organical Botanicals and their Seeds are by far the best in overall quality- even better than some of the Major Seed Sellers out there. Petals usually Fall off within 48 hours.. 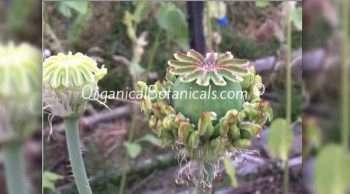 The Poppy must remain in the Ground for the FULL Duration of it’s life – until Seeds Form.